The day has finally come for the latest and final build of Vanishing Point to be released, our largest project that has been under development for just over 2 years here at No Sky Visible. We have come to the decision that it is time to halt development for now and share with you what we have been producing and give you some insight into the history and development of the project. 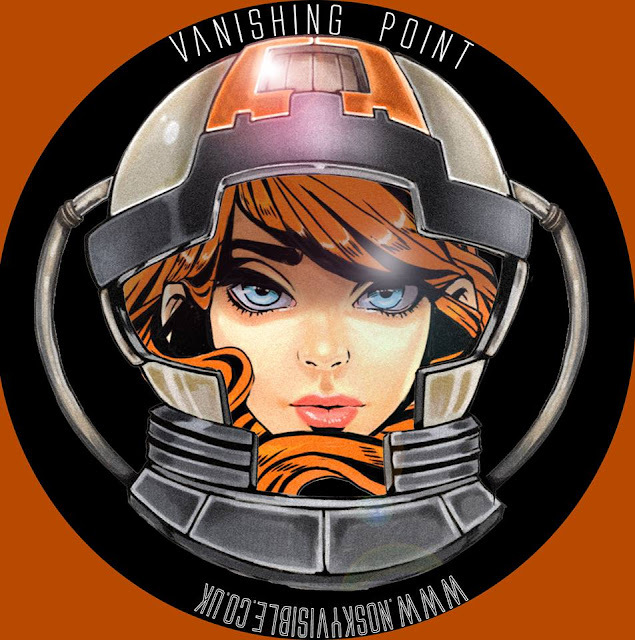 Vanishing Point is a space survival game based around keeping a crew of astronauts sane, happy and well stocked whilst they traverse the stars as the last members of humanity after the Earth was destroyed by an impacting meteorite. 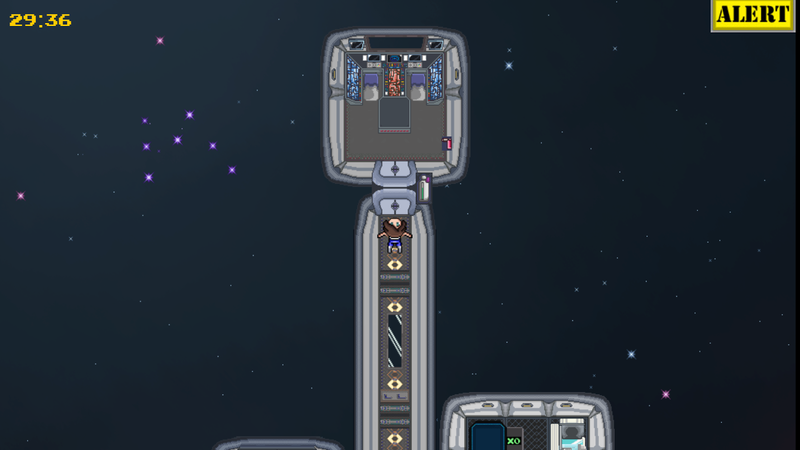 They are now searching the Milky Way' stars for resources to survive and keep their ship intact and functioning, however the farther they travel, the tougher it becomes. Play it for yourself and tell us what you think! Vanishing Point's conceptualising was in 2014 and initially started out as a virtual reality project, after some initial development it was soon into the prototyping phase in which the NSV team built a very basic world to test whether it could be a viable concept or not. And with floating cubes and headset in hand.. or on their head I should say, they tested away. 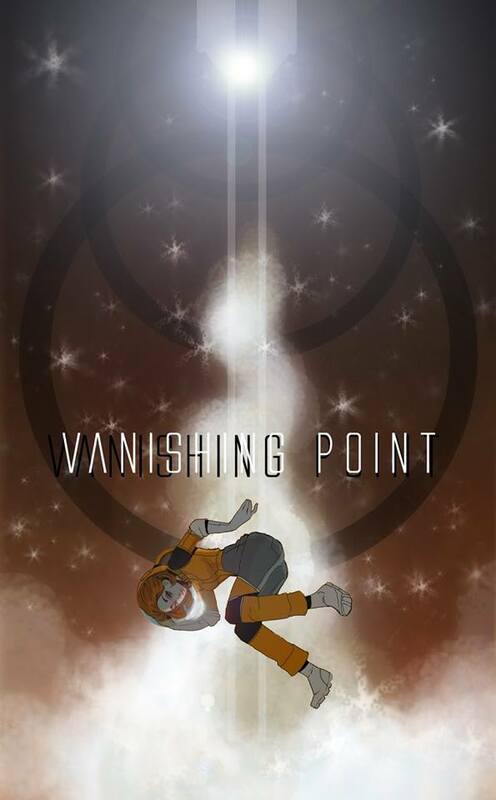 After the initial conceptional stage, the team went onto discussing the future development of Vanishing Point after looking at what they had produced and came to the decision to create a 2D version of the game. Virtual reality was still a keen interest at the studio however and was used in another project that we'll talk about in an upcoming update! 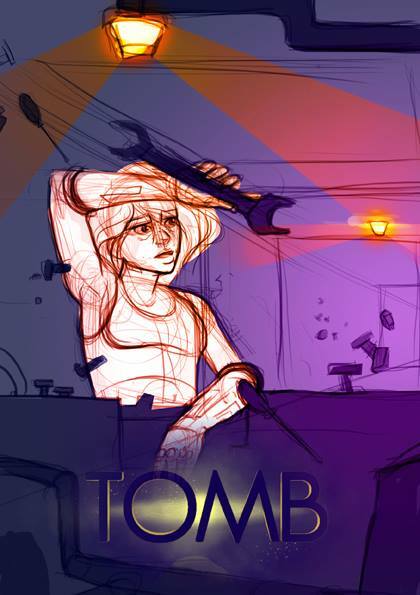 The next rendition of Vanishing Point would come in the form of a 2D game called TOMB, which was much more fleshed out and had the core mechanics of the concept built into the game, however it was still early days for the title and a whole new beast compared to the games previously made like Asbo A GoGo. TOMB started out from a proof of concept and moved onto becoming a polished up version that would eventually be uploaded onto Newgrounds.com where you can still play it to this day. The game takes place with you playing as Jeen Vickers who's job it is to maintain the ship as she explores the cosmos, travelling as far as she can survive. 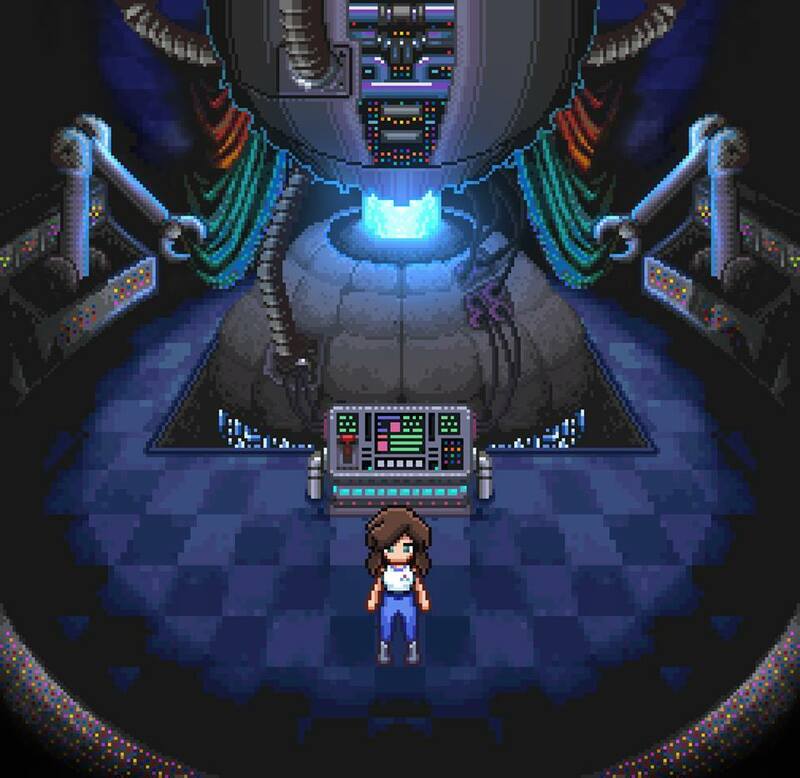 The first stage was to design the main character which would end up being a female protagonist, once chosen it was then onto producing the sprite sheet, animations included. These needed to be designed in a way to reflect the environment so in this case floating around in space! These character assets of Jeen Vickers, alongside the ship assets would eventually be imported and used within the early build of the game and put together by Lead Programmer Big P. In this stage Creative Director Ben worked closely with him to ensure all the major game mechanics would be integrated which meant Big P had quite the task ahead of him, he always powers through though, such a babe. The core Mechanics such as putting out fires and fixing gas leaks were now ready, although the more they added, the more complex it and unstable it became. 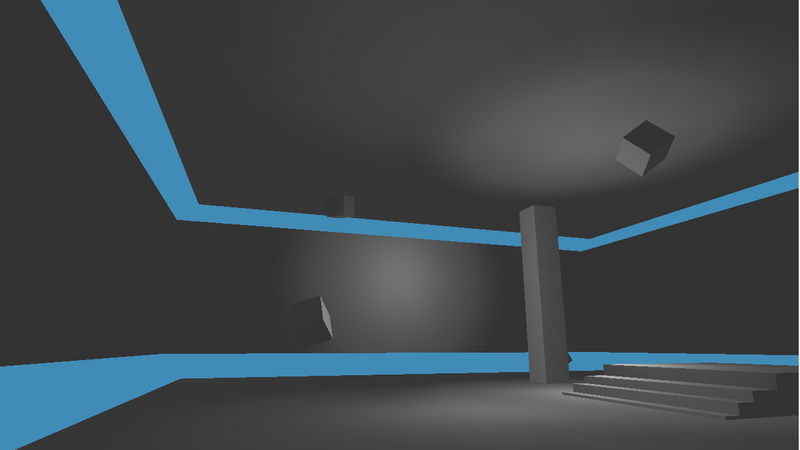 After a few months TOMB was coming together and a build that was ready for the public would soon be out, this would also act as a brilliant way to get feedback for the concept that would eventually become Vanishing Point. 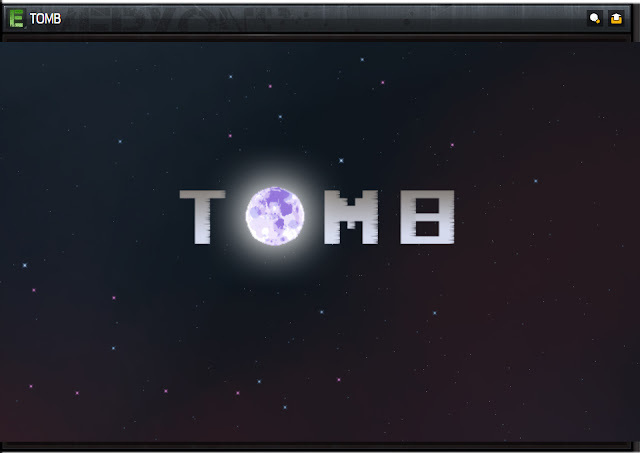 TOMB would then be released on 2nd January, 2015 on Newgrounds.com and scored 3/5 stars alongside 8,756 views so overall it wasn't a bad release to say it was a polished-up prototype. However the most important aspect was the feedback which generally speaking was, I'll paraphrase, reyt buggy but a really good concept. This would give the go ahead for development of Vanishing Point since the concept was widely liked by the players and had good potential. This would be the final piece of artwork released for TOMB and the beginning of the next phase of Vanishing Point's life span which we'll cover in the next update!